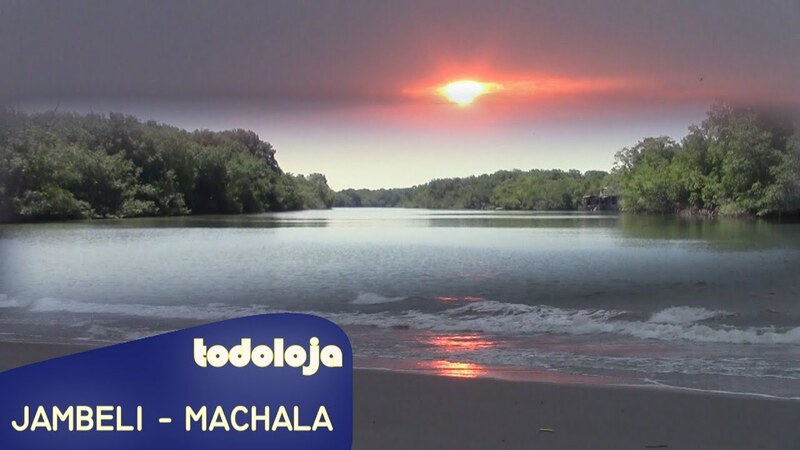 La Ramada De Noe (Jambeli Machala) - Paradise in Ecuador - Jambeli is an island in the south of Ecuador. It is easy to get to, only 20 minutes by boat ($4 return) from the Machala harbor. The mangrove is beautiful. The beach is large and clean. Food is great. Life is simple. We stayed at La Ramada de Noe. They offer simple and cheap accommodation on the island. Copyrights todoloja.com. All rights reserved.